The Xiaomi Redmi Note 4 continues to be a best-seller in the India market. 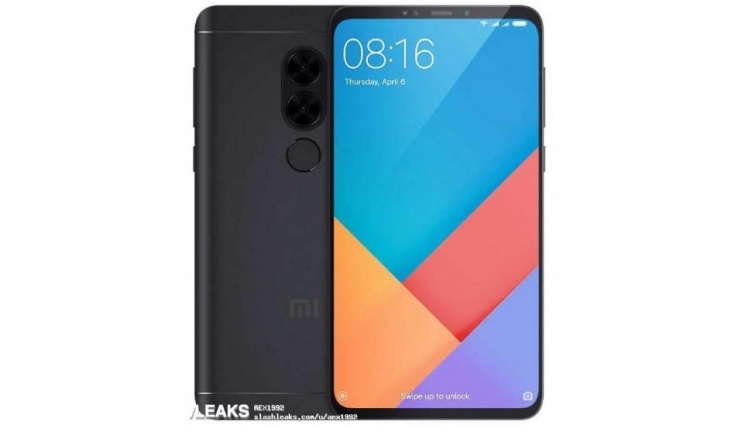 Its successor, the Redmi Note 5 has been subject to a lot of speculation since the launch of the Redmi 5 Plus. While many believed that the Redmi 5 Plus will be launched in India as the Redmi Note 5, new leaks tell a different story. It is being reported that the Chinese smartphone maker wants to launch the Redmi Note 5 before the Mi 7. This means that the phone could see an early or mid-February launch. Recently, the Xiaomi MEE7S and MET7S devices received 3C approval in China. It is now being reported that these are indeed two variants of the Redmi Note 5 and will soon be made official. The Redmi Note 5 is rumoured to be priced at 1499 Yuan (Rs. 15000 approx.) and 1799 Yuan (Rs. 18000 approx.). What Do We Know About The Xiaomi Redmi Note 5 So Far? 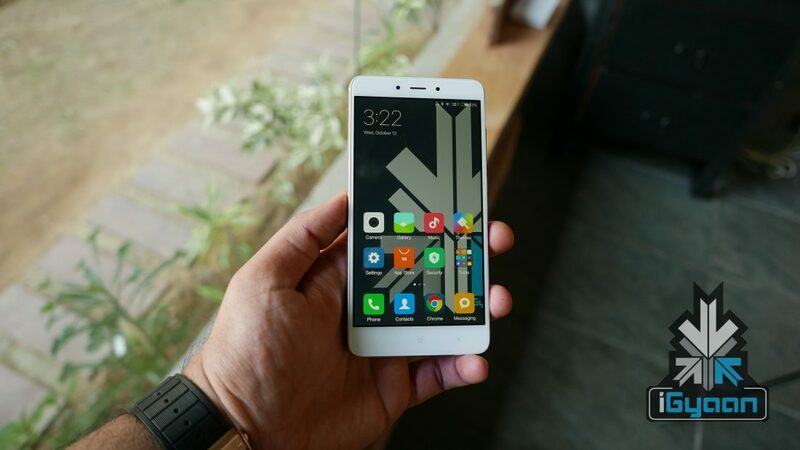 As a 2018 smartphone, the Redmi Note 5 is expected to look different from its predecessor. The smartphone is expected to have a 5.99 inch display with a 2160 x 1080 px resolution which translates into an 18:9 aspect ratio. 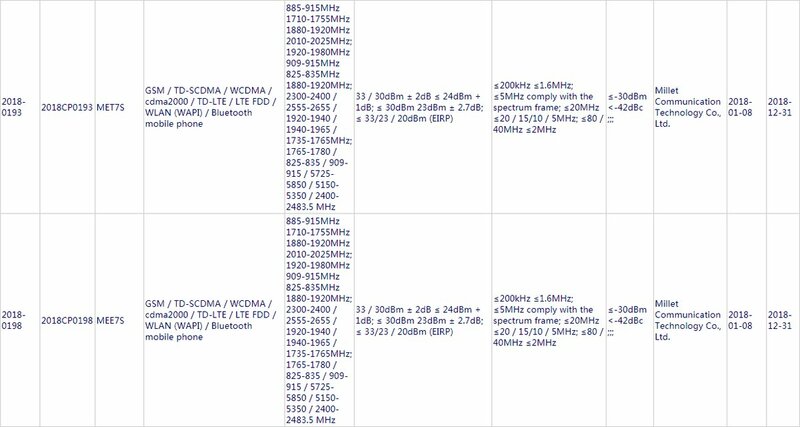 Under the hood, the phablet will have two variants. One will run on the Snapdragon 630 chipset, have 3GB RAM and 32GB of onboard storage. The other one will be powered by the Snapdragon 636 chipset, have 4GB of RAM and 64GB of storage. Both the variants are expected to support storage expansion via microSD card. The Xiaomi Redmi Note 5 will run MIUI 9 out of the box. There is still no word on whether it’ll run Android 8 Oreo or Android 7 Nougat. The Redmi Note 5 could also be the first Redmi phone to feature a dual-camera setup. It is expected to have a 16MP primary sensor that will be accompanied by a 5MP sensor. To the front will be an 8MP camera. Xiaomi knows that once launched, the Redmi Note 5 will be met with a lot of demand. Hence, there are reports claiming that it is stocking as many units of the Redmi Note 5 as possible. The rumoured price could be a bit off, especially for the Indian market. Xiaomi would want to launch the Redmi Note 5 at a price of about Rs.11000-12000, similar to what it did with the Redmi Note 4. If this leak is true then, I definitely buy it!